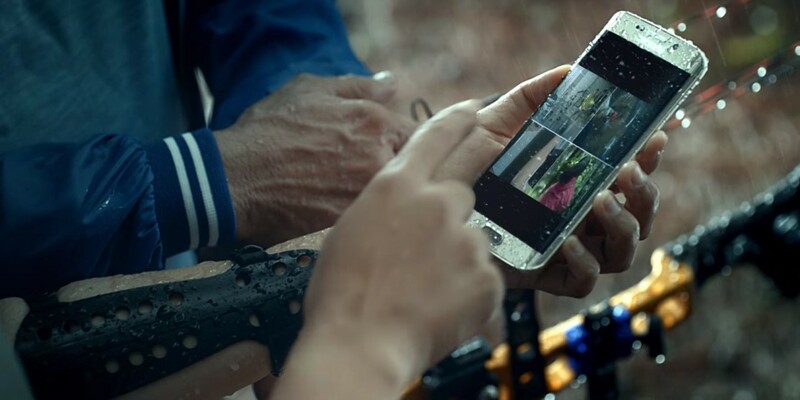 Samsung app confirms Galaxy S7 Active, but what the hell will the device even offer? When Samsung announced the S7 and S7 Edge earlier this year at Mobile World Congress, the announcement heralded the return of some of the features power users were missing the most, with microSD support pretty high on that list. Plus the ‘basic’ model S7 and Edge are already IP68 rated for protection against water and dust, which would tend to be what Samsung adds on for the ‘Active’ models, like the S6 Active. With no official word from Samsung that an ‘Active’ model is on the way, we can only speculate as to what it might do, but it looks like someone’s confirmed the device’s existence a little early, according to details listed on the Samsung Level app. If the company follows the same recipe there, the S7 Active will be a ruggedized device with a built-in bumper, shock protection and perhaps even some hardware buttons for easy operation while in gloves. Of course, doing all of this would likely ruin the svelte design of the S7 and Edge, thereby removing a lot of the appeal of the already pretty robust devices. We’ll just have to wait and see what Samsung has in store for an official launch.